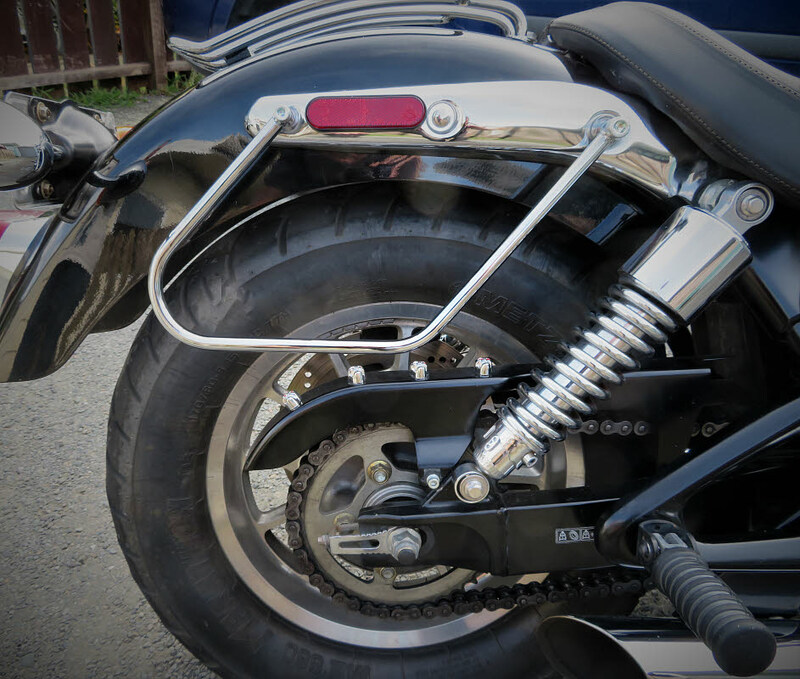 Our saddlebag supports are available in an aesthetically pleasing chrome or black powder coat finish for the custom look you prefer. 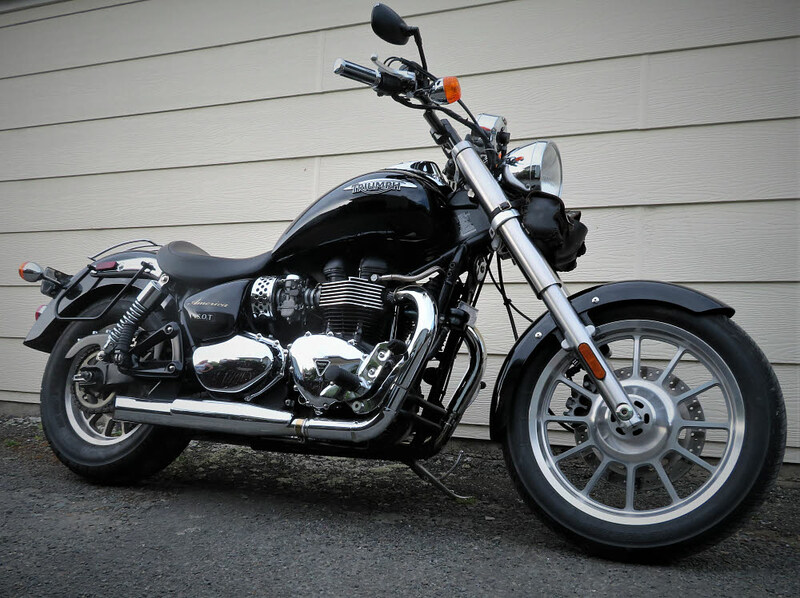 Now with a new sleeker design to match the lines of the bike. 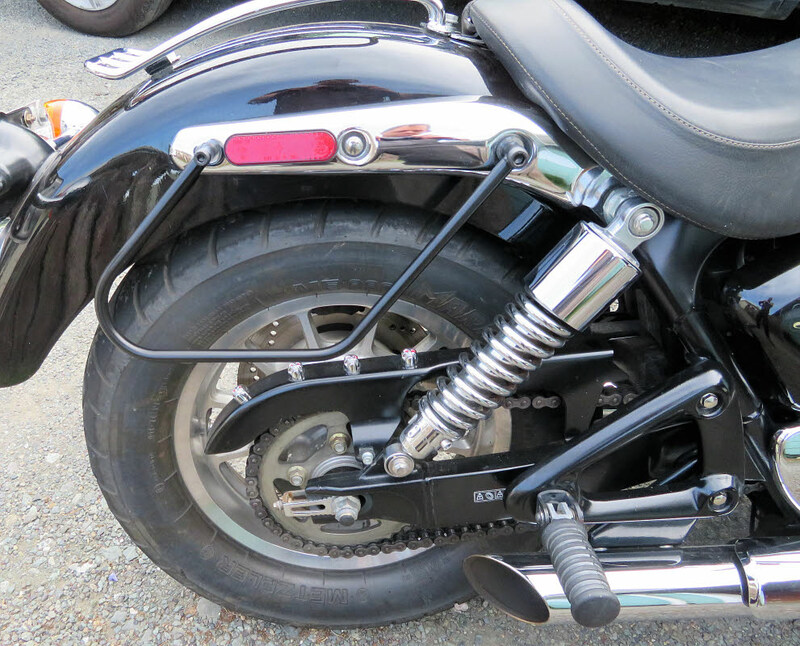 Prevents saddlebags from chafing on the rear tyre. Prices below INCLUDE shipping to wherever you are in the world!